Where's all the activity here?!?!?!?!?!?!?!?!?!?! !! 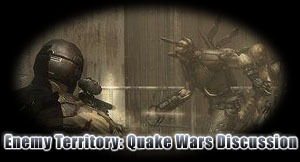 Quake Wars Moderators for a community needed !! XP miners...Why do they exist? Actual game better than demo? What kind of hardware do I need for this?